Doors Designed for maximum security and ease of use. 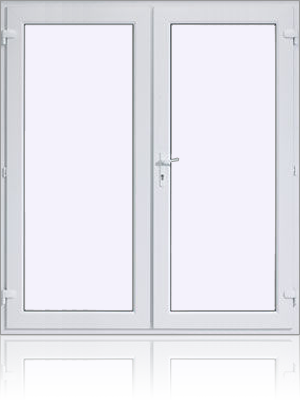 All our doors are manufactured to the highest quality standards. Toughened safety glass provides optimal heat retention and sound-proofing properties. Call us today on 01733 701 610 and talk to one of our professionals. A residential uPVC door from Walkers, strongly made with solid MDF reinforcement panels, will greatly enhance the style of your home. 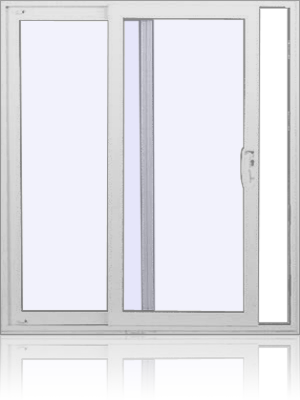 Built using the same versatile profile systems as our windows, these high-performance doors perfectly complement our full window range, giving you an exact colour match across all products. You can be sure your doors stay locked too, with high security locking systems across the range of uPVC doors. The Walkers collection of composite doors brings style and high-performance direct to your doorstep. Behind its classical appearance, you'll find the most advanced engineering, design and technology for front doors. Even the traditional style keyhole conceals the latest multi-point-locking system for unbeatable, high-tech security. Bring the Great Outdoors into your life. With the gentle swish of a sliding door, your home and garden become one - giving a relaxed, spacious and cool environment. Toughened Safety Glass, to British Standards, is naturally used to double-glaze this luxurious addition to your home. French doors from Walkers create an eye-catching addition to any home or conservatory, flooding the interior with natural light and providing an essential link between home and garden. They add value and improve the look of any home and are ideal for conservatories. Quick and easy to install, our French doors are available in a range of sizes, colours and finishes to suit any style of home. If you would like to bring the outside in, or visually connect internal spaces, bi-fold doors have endless possibilities. Bi-fold doors allow unimaginable amounts of natural light within any room, whilst remaining elegant and impressive at all times. Our system will maximise all space within your room, with the flexibility of opening in or out, left or right to meet your needs. 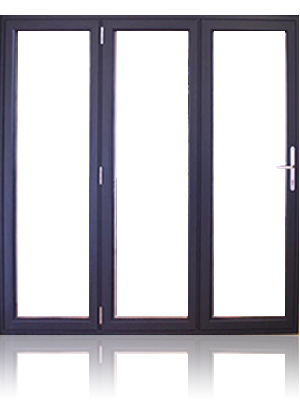 Walkers bi-fold doors are only manufactured with the highest quality composite materials.